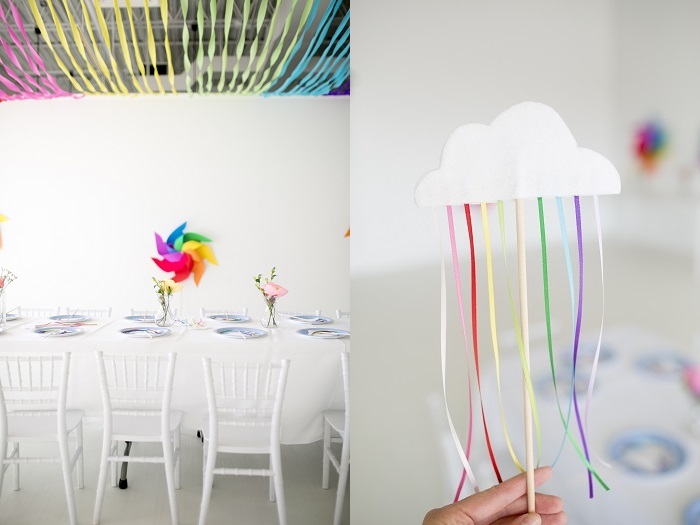 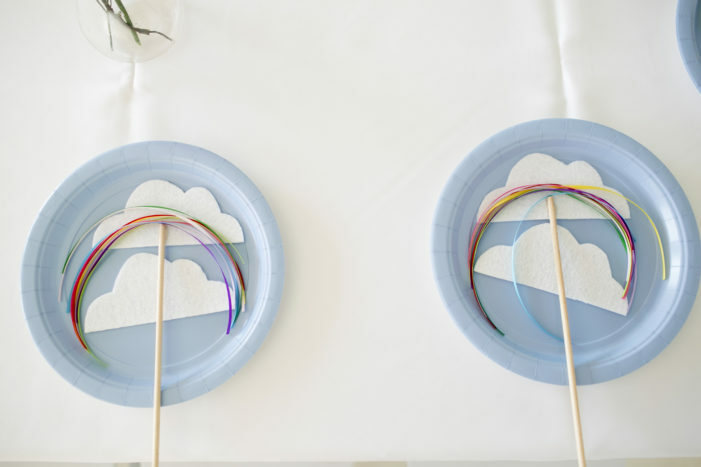 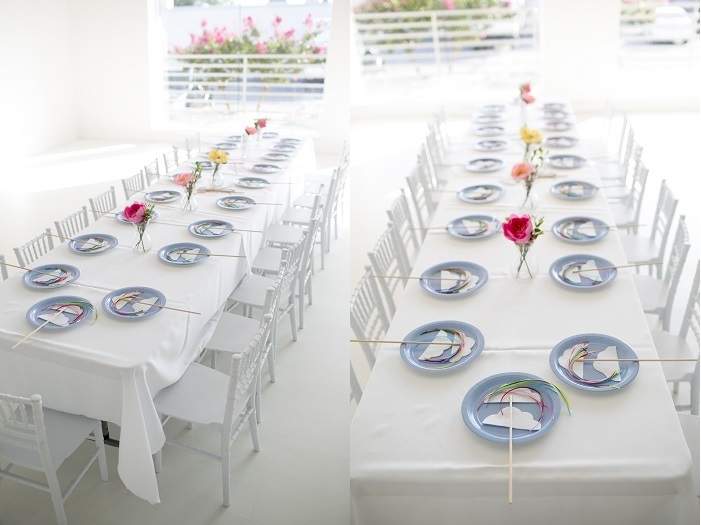 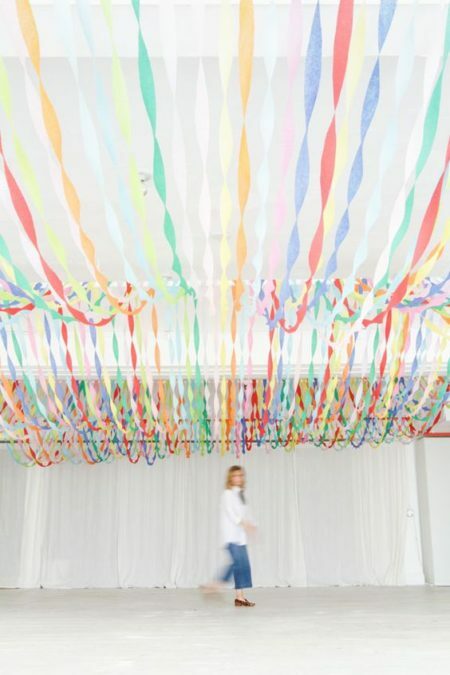 When it comes to birthday party themes, these days … the sky is the limit! 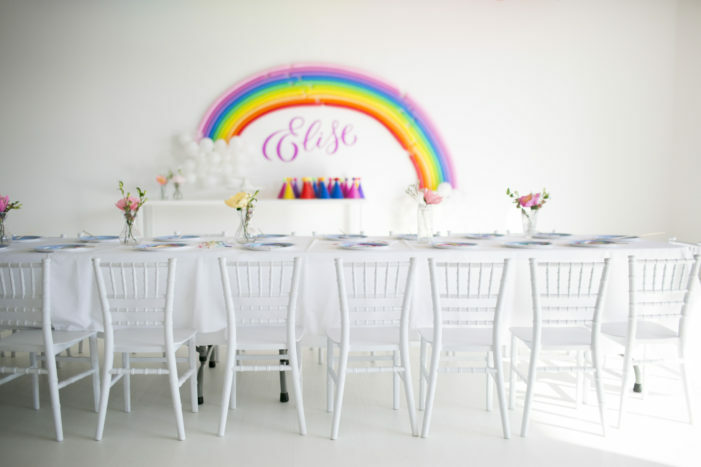 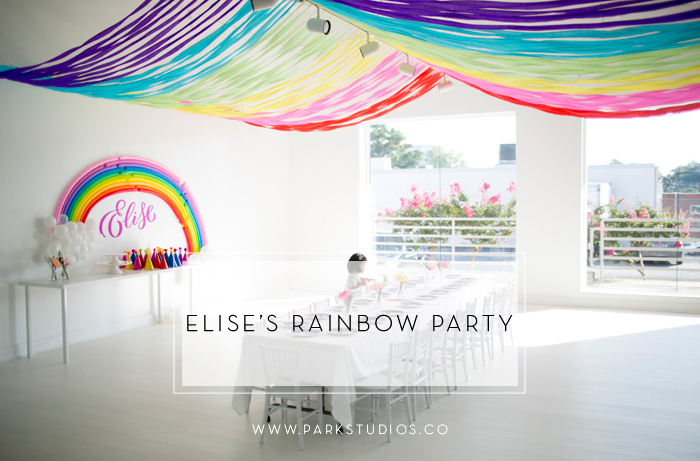 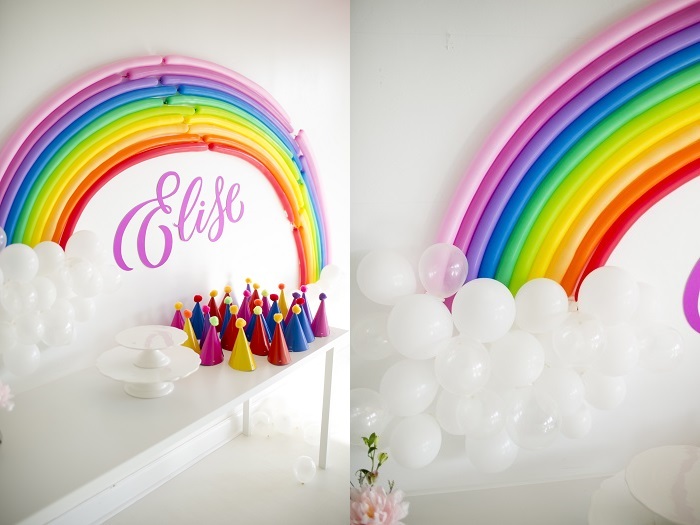 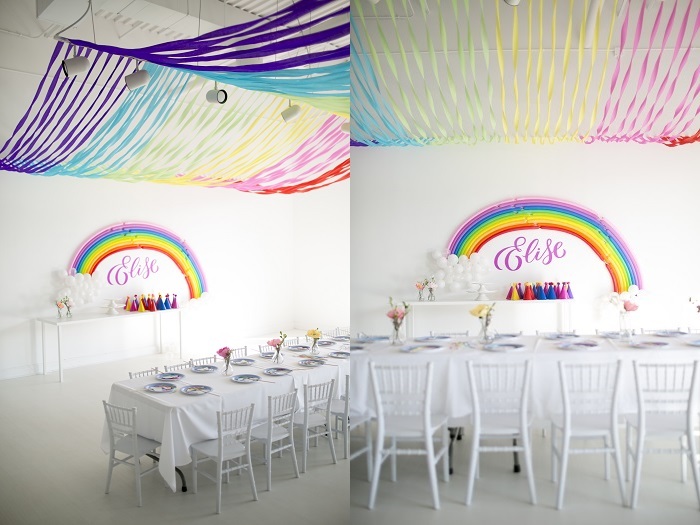 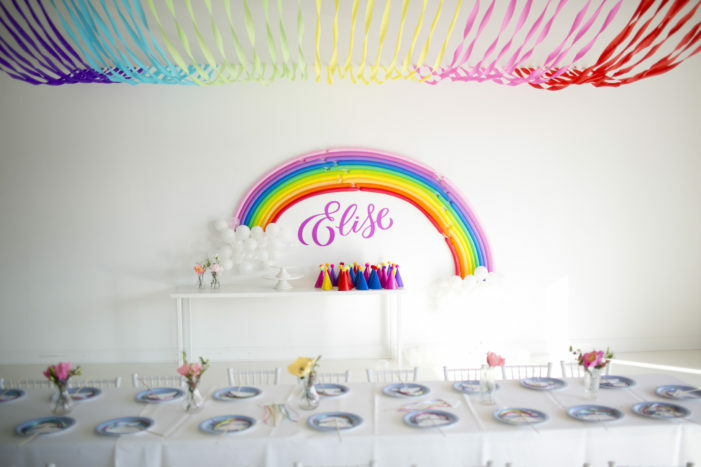 So, when Alice Park told us she’ll be hosting sweet Elise’s rainbow birthday party at Park Studios, we were immediately inspired. 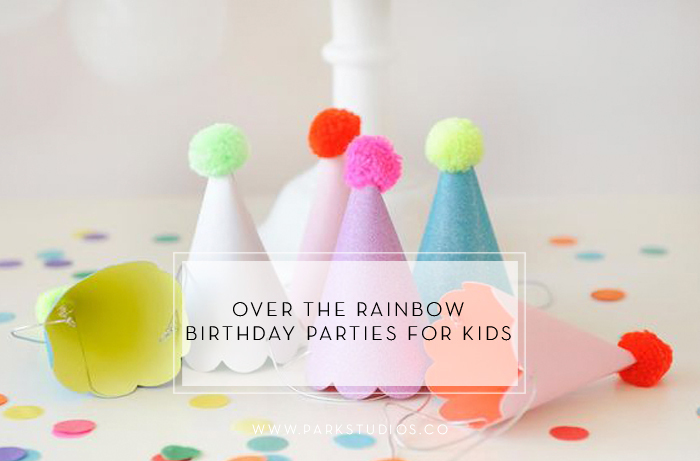 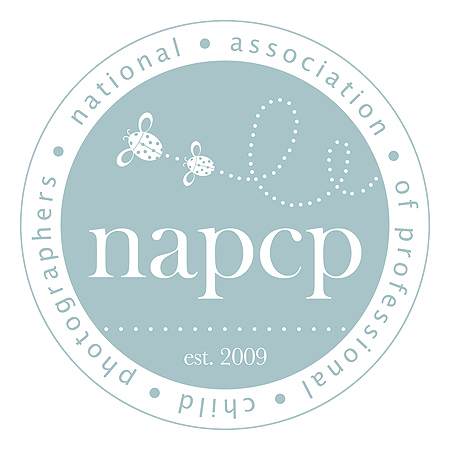 We know this birthday bash is going to be amazingly creative! 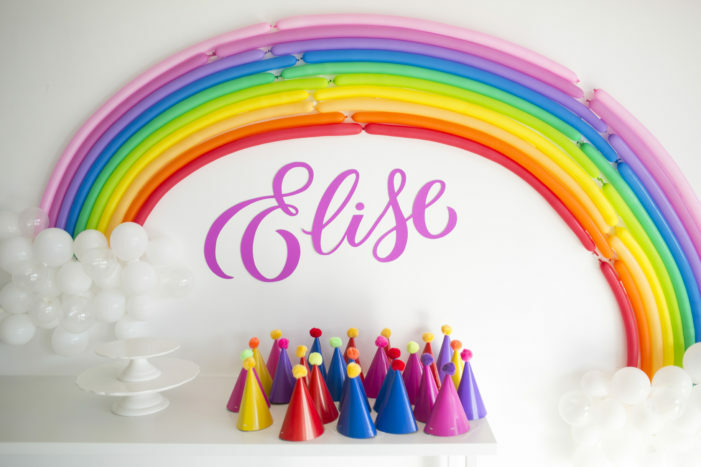 We also know Elise is going to love it, and we’re already looking forward to sharing it with you next month! 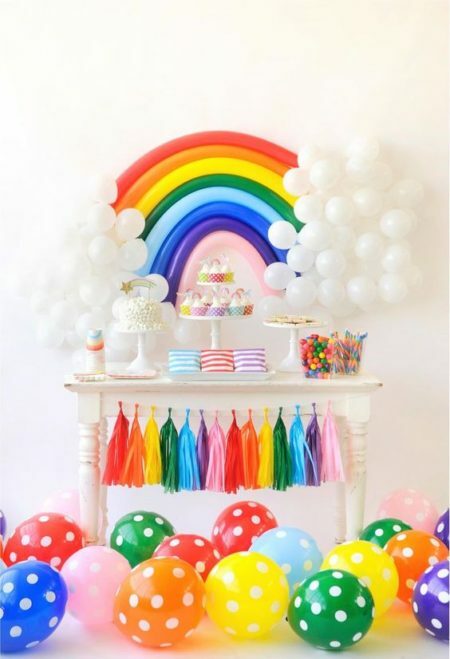 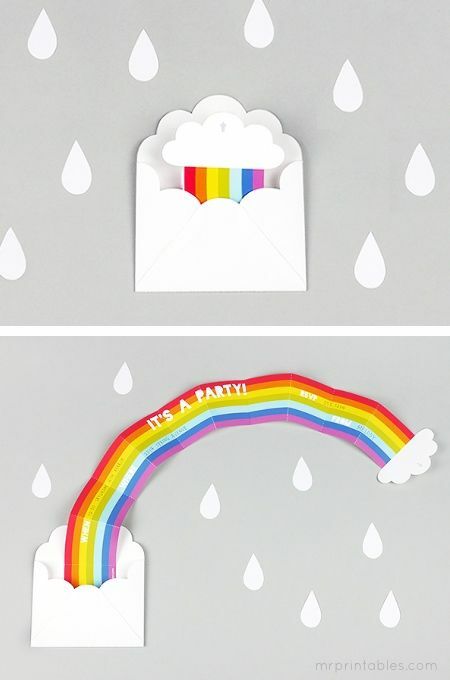 Like the little girl it will celebrate, the party will be bright, colorful, and fun. 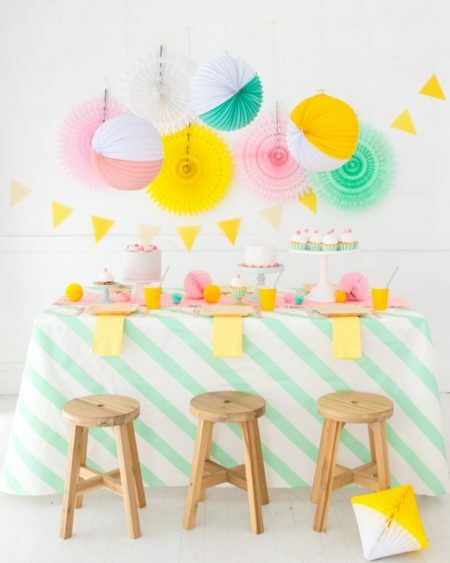 Plus, knowing Alice, we’ll pretty sure there will be some fabulous modern touches. 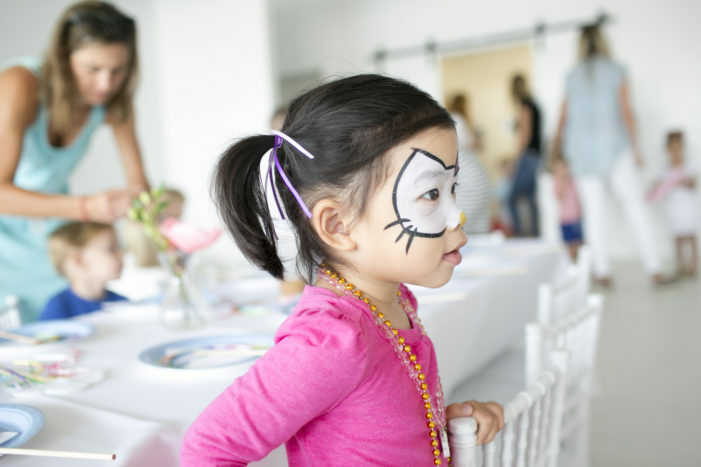 Here, we’re sharing some of Alice’s inspiration. 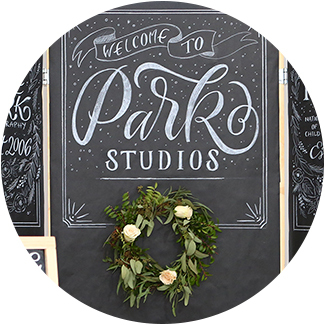 Put together your party at Park Studios. 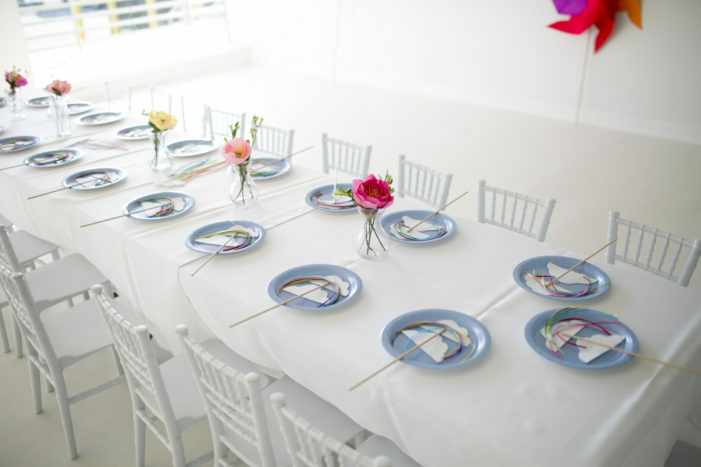 The perfect setting and escape from the hot, humid weather outside!